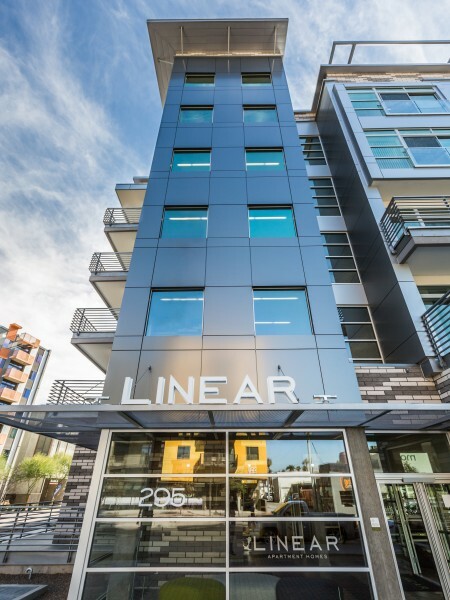 Elevate your lifestyle at Linear—Central Phoenix’s newest metropolitan apartment community on Roosevelt Row! This beautifully structured urban residence is the perfect blend of sleek and modern design infused with elegant vibrancy. Our spacious floor plans showcase stunning details and thoughtful finishes that are sure to impress and inspire! We are redefining urban luxury by providing our residents with unmatched amenities and convenient onsite concierge services. Located within minutes of award-winning restaurants, trendy lounges, invigorating nightlife and incredible art galleries—exploring the city has never been easier. Linear is so much more than a place to live. It’s a lifestyle! Your new urban retreat in the heart of the city!  Experience urban living unlike anything offered in downtown Phoenix! Discover an urban oasis in the heart of the city.